Nauert would be replacing outgoing Ambassador Nikki Haley who announced her resignation back in October, Fox News reported. Nauert was named as one of Trump’s top candidates for the vacancy in the days after Haley’s resignation became public. 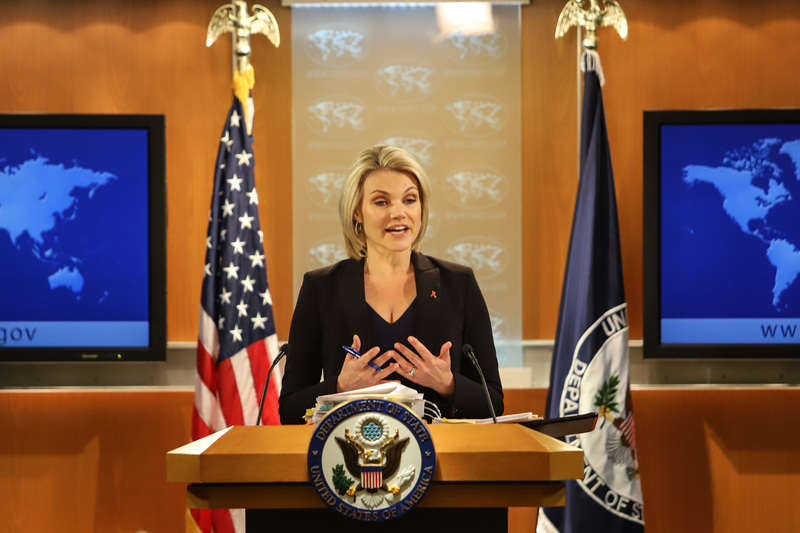 Nauert, a former Fox News host has served as spokeswoman for the State Department since April of 2017 and assumed the official position of undersecretary for public diplomacy after the departure of former Secretary Rex Tillerson.